Just like Show ur PC/Laptop Desktop , its show ur mobile desktop. Like olden mobile days, its just not call making n texting modern phones do , they are smart , even smart enough to follow ur emotions lol ( Samsung Galaxy SIII ).. Reports reveals 49% of world computing now transferred to mobile media. They are not only smart nowadays , but beautiful too. As competition tightens mobile companies are investing every bit to make their products feature rich and shiningly polished. You might have heard Gorilla glass, OLED, Super AMOLED Plus , Retina Display, etc... So these screen technologies make smartphone screen very color rich n giving us indepth details on your screen.. So even if your smartphone looks beautiful outside , why dont you use your creativeness to make it even more beautiful from inside(screen) too. There many things you can do to make others say your screen stunning/outstanding like Themes and wallpapers, screen locker themes, widgets and applications and others . So this thread goes to all those creative smartphone users here in FK and those who would like to learn customising their phone screen. - On Blackberry i think you have to install appz like Capture it or Zonasnap and take.. I'm not sure hardware key shortcut if it available if somebody knows share it..
Well mainly Home screens(upto 7 in some theme launcher which u can slide across) and appdrawer [list of application icons] are customised in ANDROID. In iOS (apple) customization is very limited unless you jailbreak it (rooting or hacking in general terms). 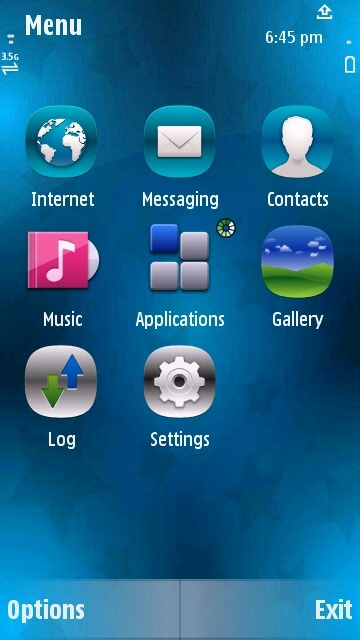 And there home screen n appdrawer are one unlike in android or symbian or traditional phone. Windows Mobile OS also doesnt have many screens. Mostly screen is customised using Widgets, wallpapers , live wallpapers ( another cool feature of android) and beautiful custom icons for different applications....etc. 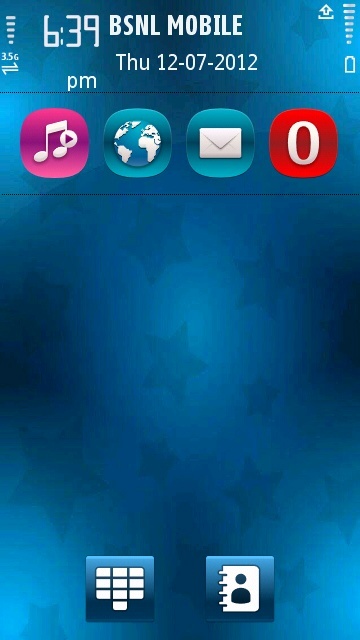 When iPhone users just have to satisfy themselves looking at same screen and icons , android users can customize their screen with variety of widgets , wallpapers n icons using different launchers(theme). Widgets:- There are many kinds of widgets for clock n date, weather, battery, calendar , news , facebook, photos etc and almost all applications have widget part which can be added to home screens..
Last edited by sillan; 08-01-2012 at 04:16 PM. Last edited by sillan; 06-27-2012 at 03:31 AM. I Will Post Here From Today.!! Last Week Oru Tour Poyirunnu. Thenmala Eco Tourisathinte Part Aaya Ottakal Reservoir Aan ith.